Over the Memorial Day weekend, statewide law enforcement arrested 331 drivers in Colorado as part of the “Heat is On” campaign by the Colorado Department of Transportation. 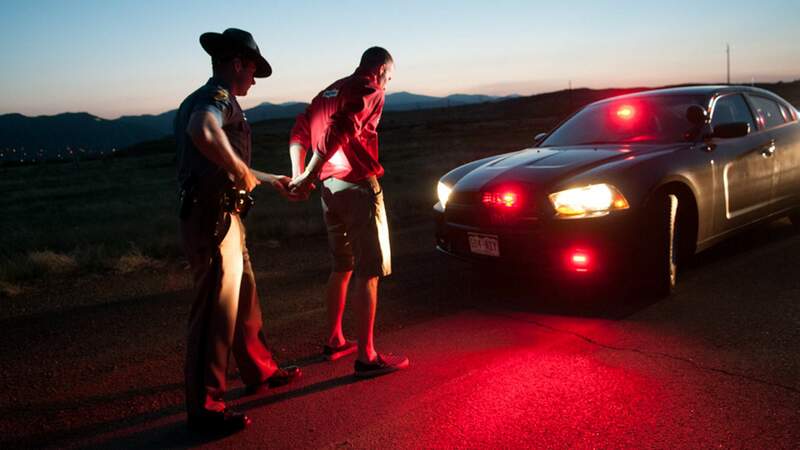 Authorities arrested 331 impaired drivers on suspicion of driving under the influence throughout Colorado over Memorial Day weekend. Four of those arrests were made by Troop 5A Durango of the Colorado State Patrol, which covers Archuleta, Dolores, La Plata, Montezuma and San Juan counties, and the southern portions of Hinsdale and Mineral counties. The number of DUI arrests decreased compared to last year, when 390 drivers were arrested for DUIs over the holiday weekend. Six of those came from CSP-Troop 5A. The statewide enforcement was part of the Heat is On campaign, put on by the Colorado Department of Transportation. CDOT worked with the Colorado State Patrol and 96 local law enforcement agencies for the campaign. The Colorado Springs Police Department made the most arrests during the weekend campaign with 33. Denver police arrested 32 people and Aurora police arrested 15. Colorado State Patrol made 48 arrests between 15 troops. The Heat is On campaign runs 12 times a year throughout the state during national holidays and large public events.